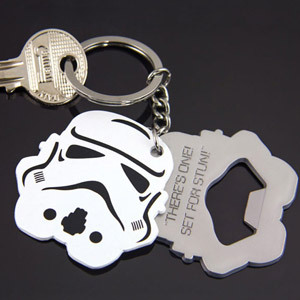 Whether you're an intergalactic smuggler, an apprentice Jedi Knight, or just a hard working Stormtrooper facing the daily grind, this keyring bottle opener means when the time comes for a bit of light refreshment, you'll always have the right tools on hand to get the party started. 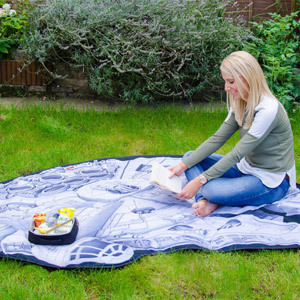 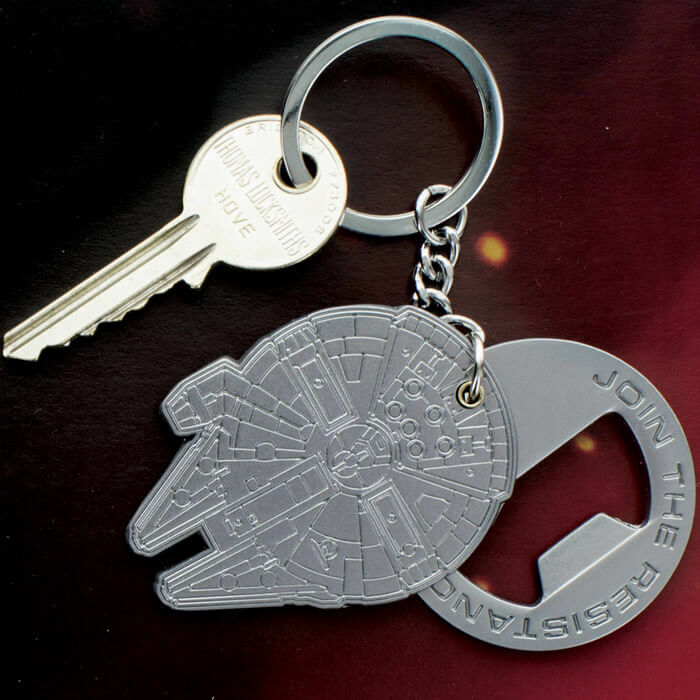 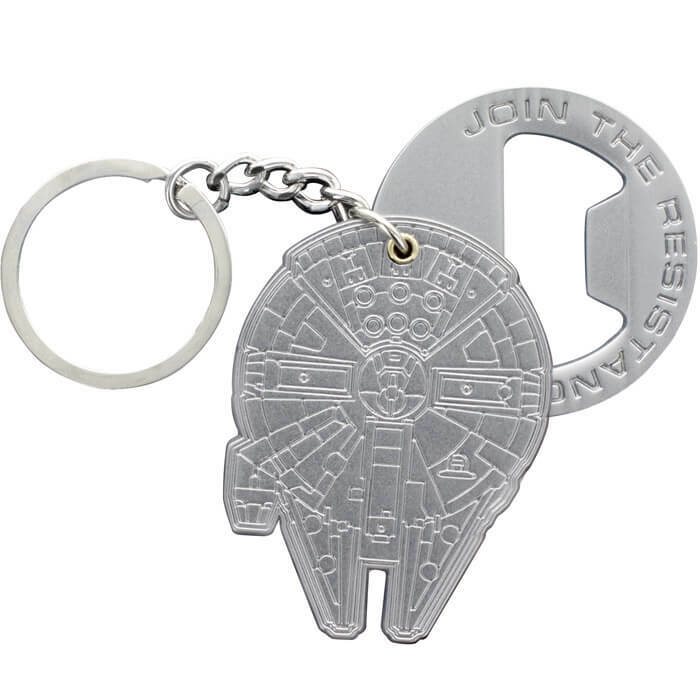 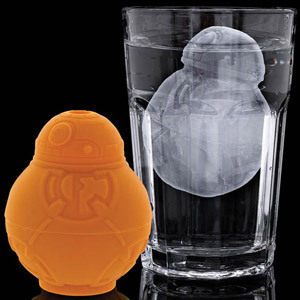 Smartly designed in the shape of the Millennium Falcon and with a detailed, etched surface, the base twists out to reveal a convenient bottle opener. 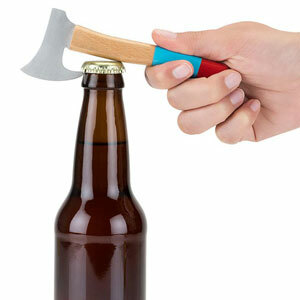 The bottle opener also comes with a keyring attachment so can be easily carried wherever you go.